Monitoring your sump pump is very important to do in any home that has specified such a device. Although a properly functional sump pump will activate on automatically, you should want to know when water is coming in, or for a cushion of warning that the water level is higher than normal. A sump pump is generaly installed as a building code requirement in a basement or cellar that can flood. This is a much bigger problem for homes located near a river or other low land area where water can pool and accumulate. Sometimes the water table rises in certain weather conditions, or there could be any one of many other reasons for the water level around your house to rise. 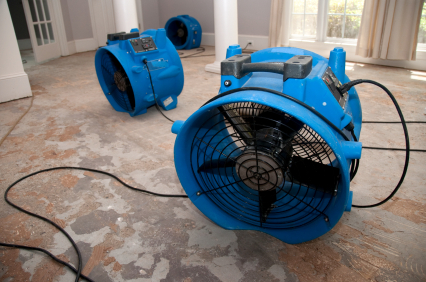 If you live in a flood prone area and your home has a basement, then you're already may be familiar with sump pumps and their roll in protecting your home and family. But your home may not have float sensor desgined to contact a key holder of a potential water problem in your basement. We recommend to always monitor ever sump pump which can easily be added to any existing security system zone input for 24 hour protection from a potential flood. Also commonly known as a high water alert system, the sump pump sensor montioring is designed to sound off when the water level reaches a level that is preset by our alarm installer to let you know when the sump pump is working hard . The sump pump is usually electrically powered, and subject to outages from a power failure like any electrical appliance. A battery back-up system for the alarm would at least alert the occupant to the need for manual pumping or other action in the event of a pump failure. When deciding on how high to set the alarm float sensor it's a good idea to set it just above the sump pumps sensor level. Doing this means you will only be alerted when there's a real problem. Either the pump as failed or for whatever reason, the pump is unable to keep up with a heavy influx of water causing our sensor to send a signal to our central station. Most systems do have a battery back-up system, but this no help during a mechanical breakdown such as a motor that has burned up due to overuse or lack of maintenance. A sump pump alarm is designed to alert you of problems like this. What to do about it is another subject, but it would be wise to have some sort of backup or manual pump available. 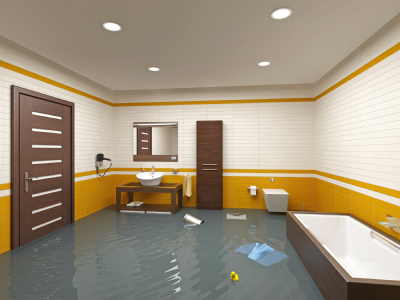 Let us install a sump pump float alarm sensor in your home today! !